This is the one you've been waiting for! 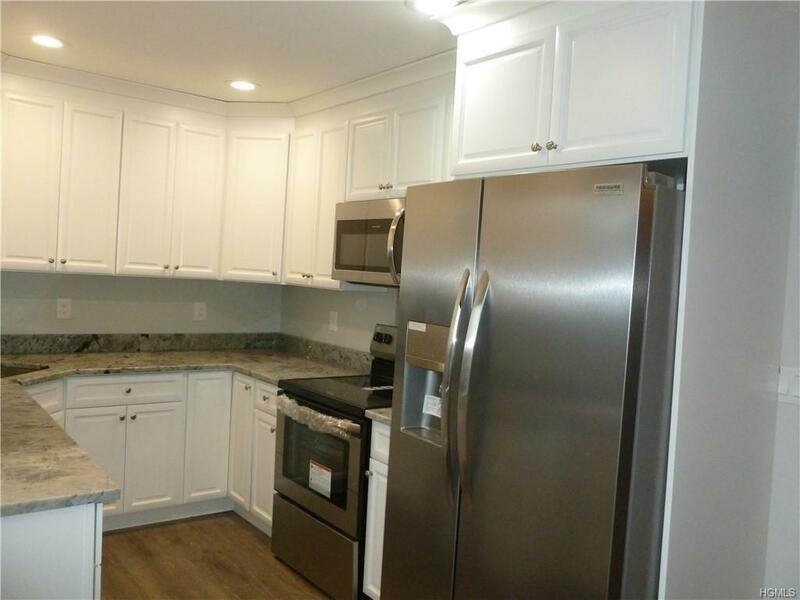 Private Upper unit, Better than any other.TOTALLY renovated Kitchen with Granite counters,deep corner sink,New S/S Frigidaire Appliances,rec lites, new faucet, plumbing & Baseboard heater! Lux vinyl flooring in entry, kitchen, living room & hall. Both bathrooms brand new tile floors & half tiled walls,fixtures & vanity. Mstr BR w ceil fan & AC has remote. 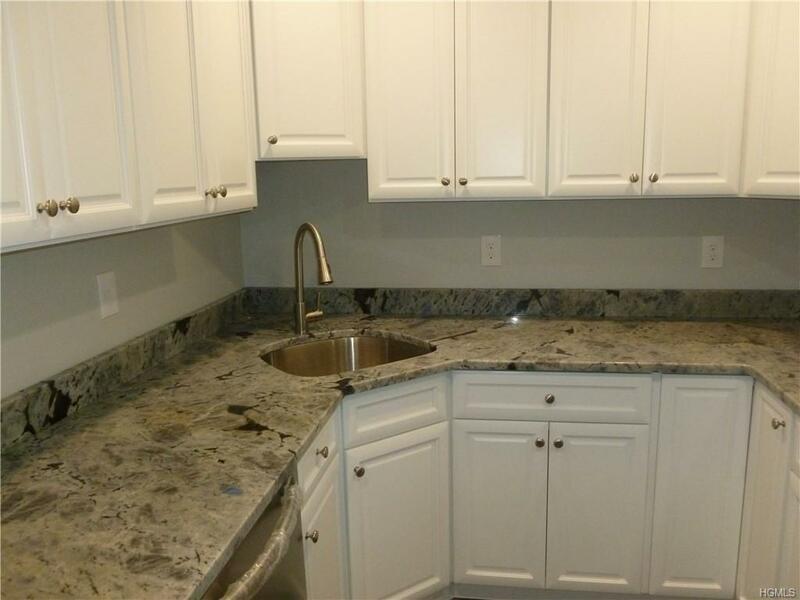 Both BR's with glass closet doors & custom closets w shelving plus new upgraded carpeting! All new outlets & switches! Sliders to deck with mountainview!Plus 5 Brand new windows!!! 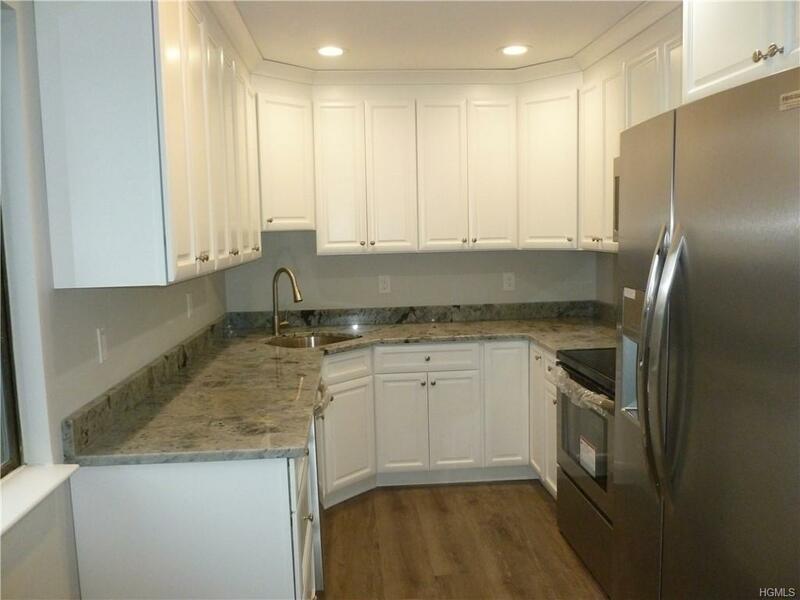 Brand new hot water heater 4/2019.Convenient with Washer & Dryer hook up in unit!ALso parking in front of unit & in rear!Won't last! 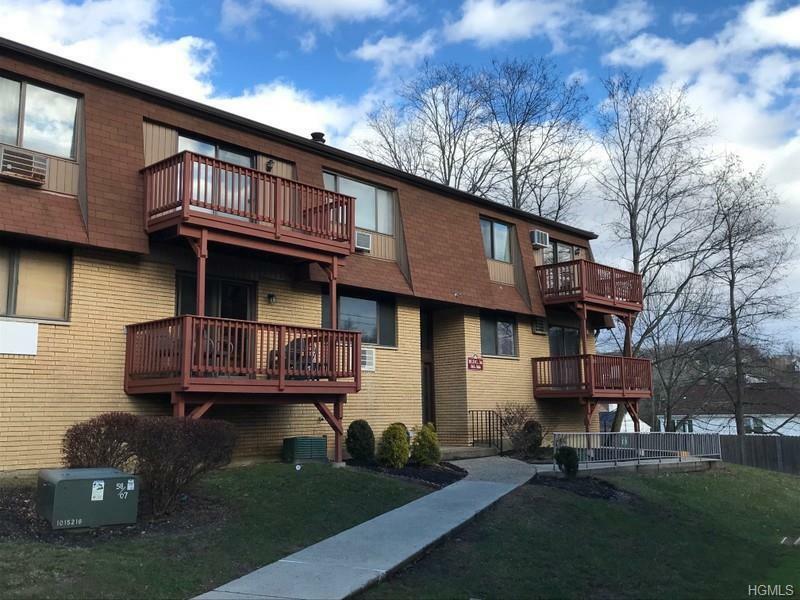 Listing courtesy of Marla A Mariotti Dubois of Century 21 Full Service Realty.